"The Financial Freedom Show" is live Saturday mornings at 9am on WTAG. We are also available on iHeart Radio. 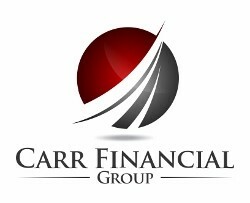 Our blog provides insights from our firm on personal finance, the markets, and more!